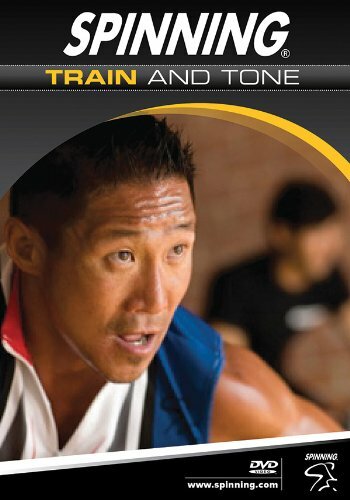 Mad Dogg Athletics Spinning Train and Tone DVD by Spinning at Cardio Fitness Plus. MPN: 7194. Hurry! Limited time offer. Offer valid only while supplies last. Take a journey toward transformation with an eclectic music mix that spans the globe. Led by Lorey Pro, Master Instructor for the Spinning program. Take a journey toward transformation with an eclectic music mix that spans the globe. Led by Lorey Pro, Master Instructor for the Spinning program. Lorey has over 18 years of experience in the fitness field as a program manager, group fitness instructor, personal trainer, NCAA track/cross country coach and conference presenter in the commercial, private, public, non-profit and university settings. She is the Fitness Coordinator at the University of Arizona. Manufacturer: Mad Dogg Athletics, Inc. Publisher: Mad Dogg Athletics, Inc. Studio: Mad Dogg Athletics, Inc.
By Fit For Life Inc.